At the age of two, Kenyan children begin nursery school, which consists of two different grades (“Baby class” and “Nursery”). After that, they attend preschool or “Pre-Unit”. 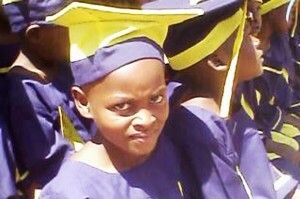 Then, at the age of five, they begin primary school which consists of eight grades. 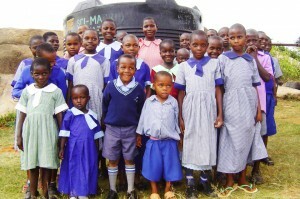 Upon completion of the final grade they take the “Kenya Certificate of Primary Education” exam. Those who are successful will go onto secondary school, consisting of four grades and, once finished, will have the opportunity to go to university. In Kenya, primary school is free. However, it is not simply a case of taking a child to school. To be admitted, children must have school uniform, shoes, the necessary books and any other pieces of equipment, and their admission, examination and tuition fees must have been paid. 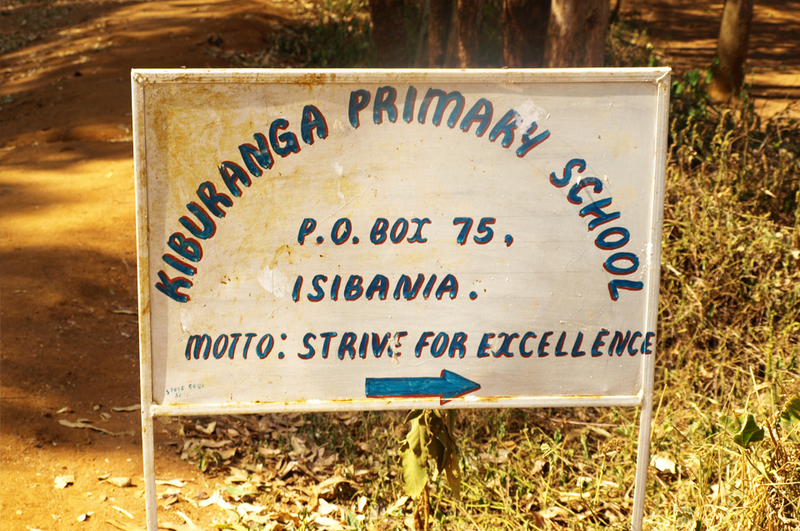 Our mind goal is to make education accessible to every child in Kiburanga, attending first of all to those who need our help most urgently, for example, those who have been out of school for a long period of time or girls who are at risk of leaving school to get married. To achieve this goal, the Kiburanga team has created an aid system from which all children in the community can benefit. The educational needs of each family are assessed using the aforementioned criteria.